Polyester stripe anti-static needle felt with water and oil proof is suitable for the high moisture content of the occasion, such as iron and steel plant blast furnace coal powder, cement plant, power plant coal handling system. 1. high strength and low elongation of industrial wire cloth, so that a substantial increase in strength. 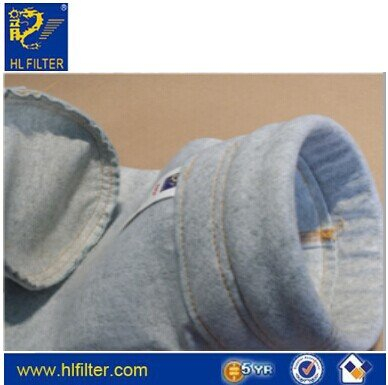 2 .selection of fine denier fiber, narrow aperture, high porosity, high filtration accuracy. 3 .selection of superior polyester fiber, acid and alkali resistance have been enhanced. 4 .surface treatment is more smooth, has the effect of the surface filter membrane filter. 5. running resistance is small, save energy.